What can I say this book was absolutely the best peace of romance literature I have EVER encountered. The story is very long, and at times I didn’t want to go on. I wanted to leave the book in parts right where they were. This book makes you think about every single thing that is important to you in life. We think we know what true love is, but do you really know yourself? I ask myself this once in a while even before I ever read this book. What would you sacrifice for someone you love? For your family for your son or daughter or brother or sister? What would you do if everything in your world wasn’t perfect? What if we as Americans or any of you that live far away in another country ever had to encounter a war like this? Would you be willing to do whatever it takes for that one special love? Would you be courageous enough to weather the storm? This book has made me acknowledge that not only do I have one of the best lives a person can be given. It also makes me understand how powerful love can be, of how powerful the true love that I have in real life is. Not only is this Tatiana and Alexander’s story. It is MY story. I want to call it mine, because no matter what was going on around me while reading it I was in their story. They showed me every single part of them. They showed the good, bad and ugly. I cannot express enough words to those whom have not read this book. I cannot tell all of you how much you are missing the most beautiful love story ever written. It took me so long to finally bite the bullet, because it was a full 812 pages, and that time commitment was scary. I did it, and it didn’t matter I pretty much read it in two days. Devoured it. I still remember ever single thing that happened. Oh how I wanted to wring your neck at times. You are the most selfless, courageous, beautiful, shy, kind hearted heroine I have ever known. Have I ever told you that I understand you now? I do. I understand everything. All of it. I get you. What one wouldn’t give to have a love like you have given to Tatiana. You have definitely seen better days. My time spent with you was not lost. Your love knows no bounds. I realize now that you are the other half of Tatia. You are what keeps her going. You with your Alpha attitude, and your absolute passion of taking care of her in more ways than I could ever fathom a man doing so. You are a man of honor a man, of his word. You would sacrifice yourself to the devil himself as would she if it meant saving her. Your love for Tatiana is explosive, powerful, and all-consuming. I have one word just one word why I kept reading, and continuing on its called HOPE. I want to tell you one last time. 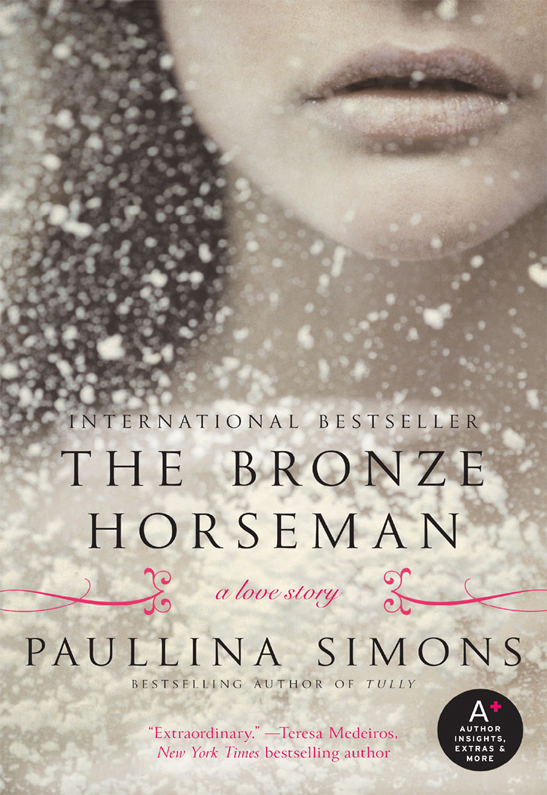 I don’t care if you don’t like historical romance or not you really need to read this. I am absolutely sure of it. 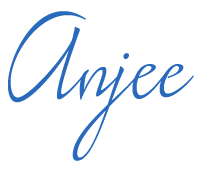 Awesome review Anjee, been wanting to read this, love historical romance-now I will make time to do so!